Sleep is essential for a health lifestyle. According to the Center for Disease Control and Prevention, insufficient sleep has been linked to a number of chronic disease and conditions. 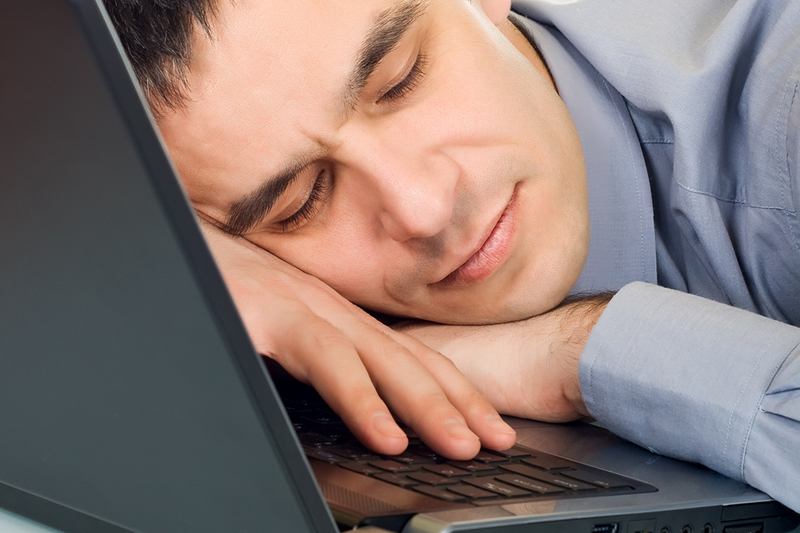 The CDC recommends most adults need 7 – 9 hours of sleep each night. The Sleep Center of Appalachian Regional Healthcare System is the comprehensive sleep health services program in the High Country. A sleep study is a comprehensive test that monitors brain activity, oxygen levels, heart rhythms, limb and breathing movements during a person’s normal sleep hours. 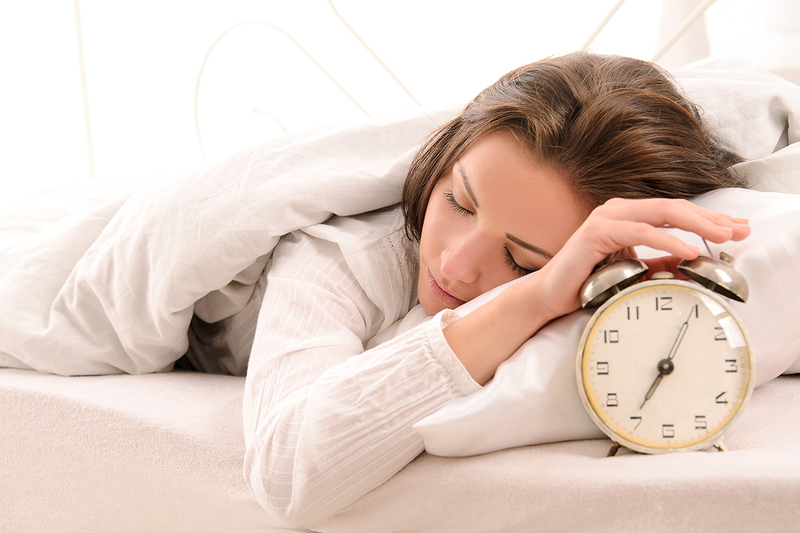 The goal is to evaluate the brain and body activity to determine if any sleep disorders are present. The sleep team, comprised of physicians and technologists trained in sleep disorder medicine, reviews the data that is collect and determines a treatment plan. The Epworth Sleepiness Scale is a self-administered questionnaire to measure a person’s level of sleepiness during the day. The sleepiness scale has become the world standard method for assessing how much sleep a person is getting. If you are feeling more sleepy during the day, please complete the Epworth Sleepiness Scale Questionnaire. We recommend contacting the ARHS Sleep Center if you score a 9 or above on the sleepiness scale.